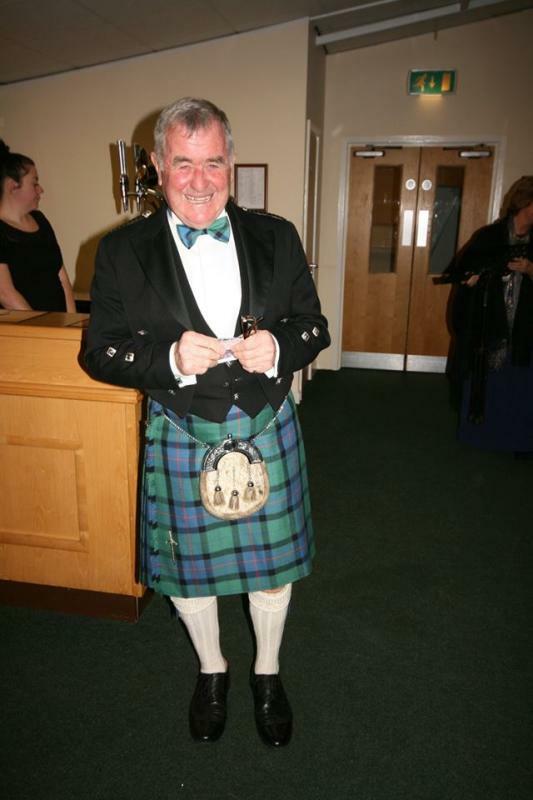 President Tom Stobie, hosted a magnificent Burns Night celebration for the Rotary Club of Taunton. 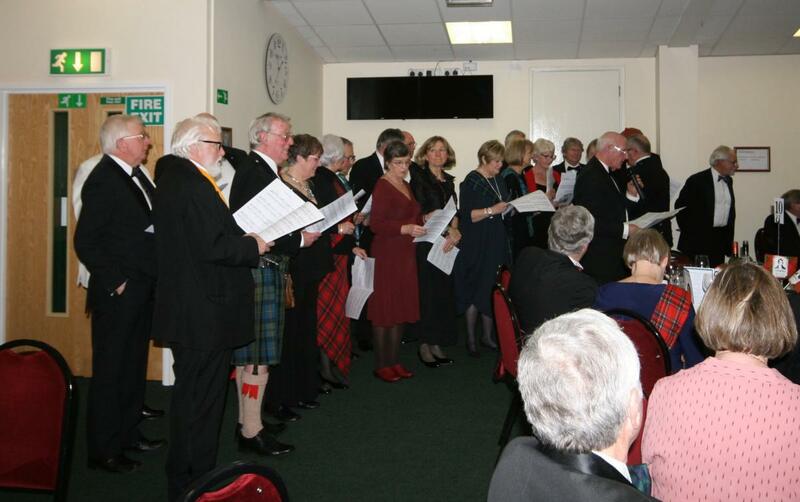 Members, family, friends and the Inner Wheel came together at the Taunton Racecourse to enjoy a traditional evening of haggis, ‘neeps and tatties’ alongside a bagpipe serenade and entertaining speeches, all dedicated to the legendary ‘Rabbie’ Burns. 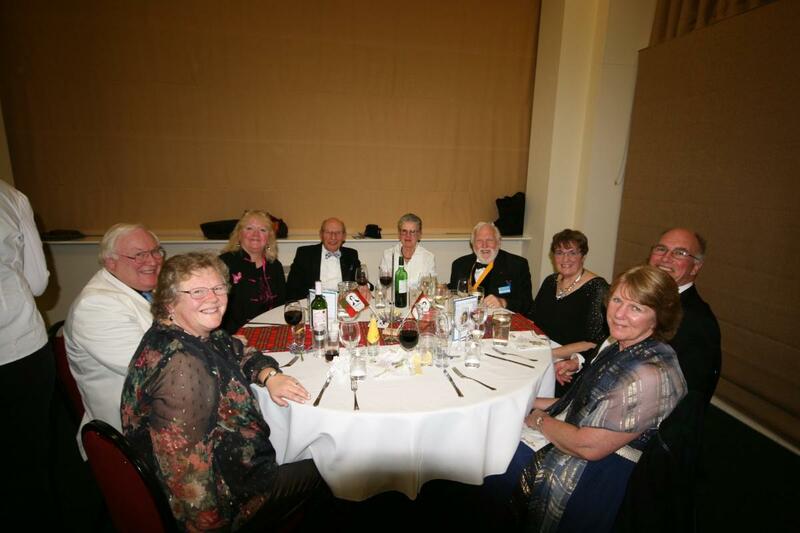 Such vibrant evenings are a regular feature of our very sociable Club. 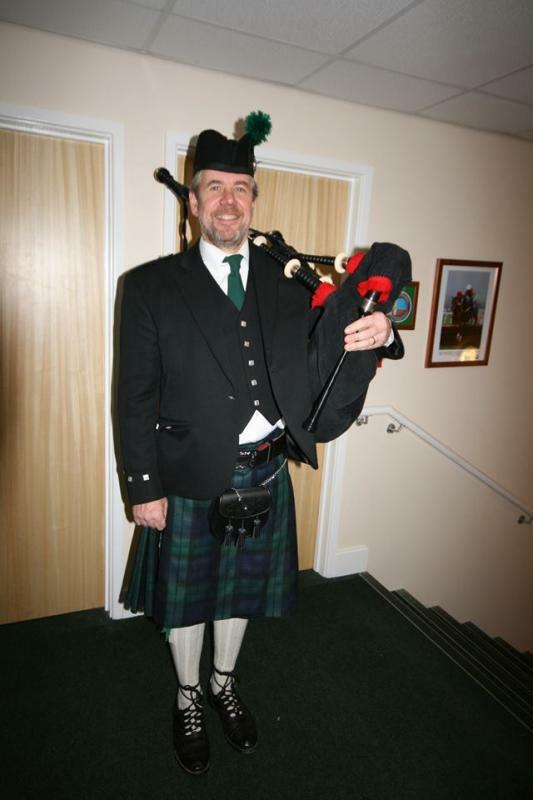 Not only does the Club organise many fundraising activities to provide service to local charities and hold competitions and events for young people and the community, we also take time out to enjoy ourselves and our fellowship. 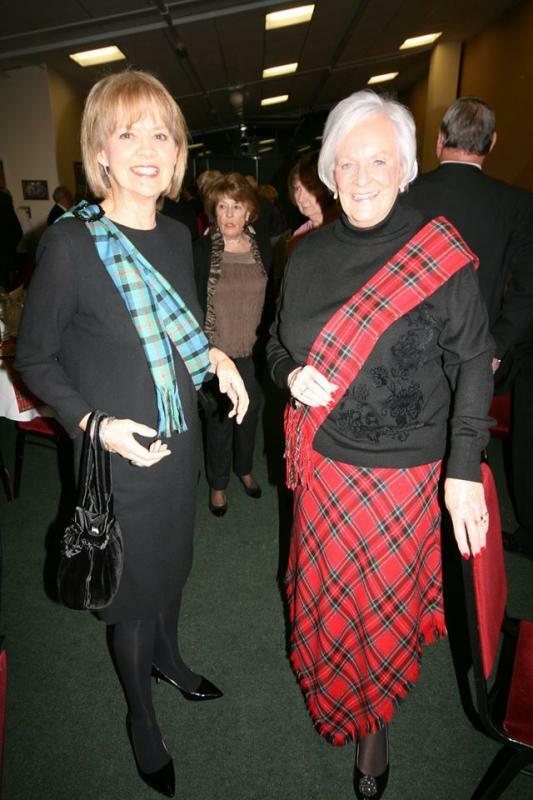 This Burns Night was a fabulous example of our 'coming together' for fun and friendship. The Club also keeps up-to-date with local and national activities through a programme of speakers. Members are from a range of professional backgrounds and enjoy a range of ‘vocational’ visits to other organisations and in doing so they take time out to enjoy each other’s company. 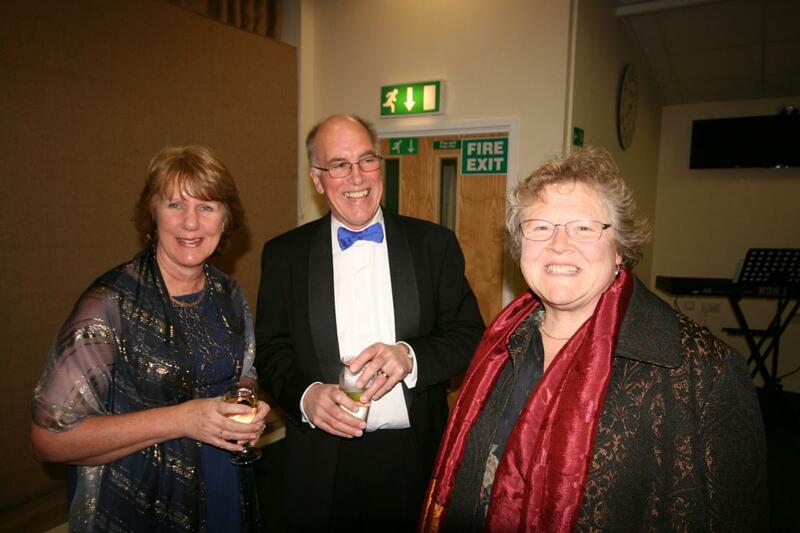 If you want to explore joining the Rotary Club of Taunton, then do contact us. Come along to one of our regular lunch time meetings, sign up for one of our social events, support our many activities and find out more about what Rotary stands for. Interested? Contact our Secretary David Lewis for more information.